Tajima Beef is the best Japanese beef. 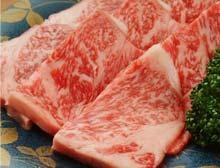 It is called Shimofuri (falling frost) beef because of the intensiveness of its white fat marbling. 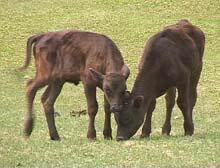 Other top brand beef like Kobe Beef and Matsuzaka Beef was all bred from this Tajima Beef. 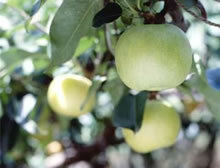 Nashi pear, also known as Asian pear, is native to eastern Asia. It's juicy and sweet. The skin color is yellow green and the shape is round like apples. Organic black beans are big and delicious. 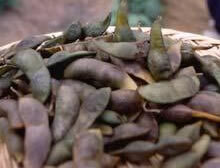 It's nutritious and a good source of vitamin B1 and B2. Asanoya offers excellent Japanese food that is prepared with the finest ingredients from the region, such as Tajima beef, black beans and 20th century nashi pear. Also, enjoy famous local sake in our restaurant. Fresh Matsuba crab is brought here from the nearby Hamasaka Port, the port where the largest number of crabs are unloaded. ・ Breakfast and dinner are served in the guest rooms. 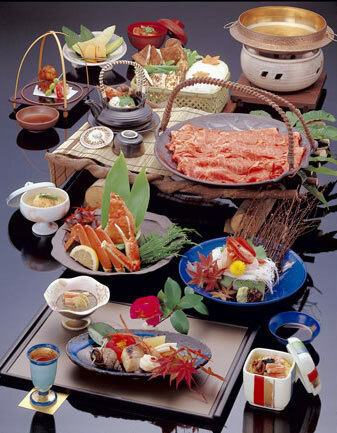 ・ If you are a group of 6 or more, meals are served in the banquet room. ・ Lunch is not available. ・ Vegetarian menu is available but subject to the seasons. ・ Fish meal can be changed to a meat meal. ・ Western breakfast is available if requested. Otherwise, Japanese breakfast is served. ・ Dinner orders are accepted until 10:00pm.